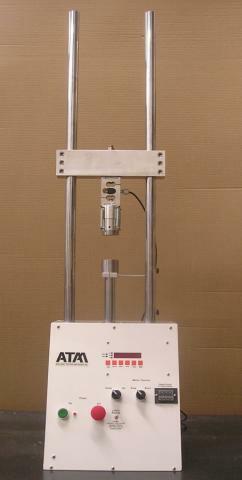 Adelaide Testing Machines Inc. specializes in providing mechanical testing machines to meet our customer's specific requirements. 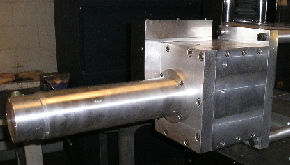 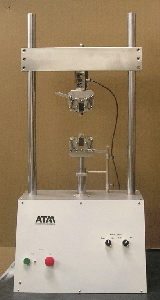 We are willing to modify our standard machines to meet the requirements for larger widths between the ball screws or upright posts, expand the testing speed range to test at either very low speeds or higher testing speeds than our standard machines, or make horizontal versions of our vertical testing machines for special applications. 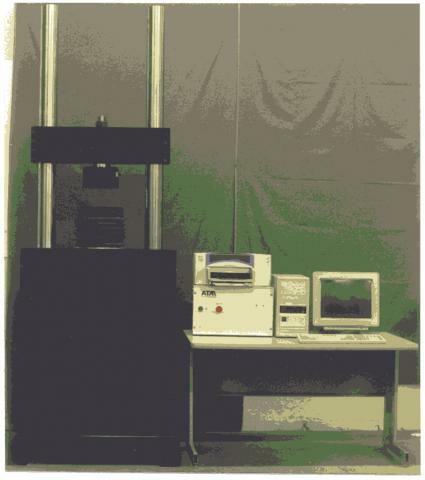 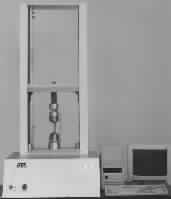 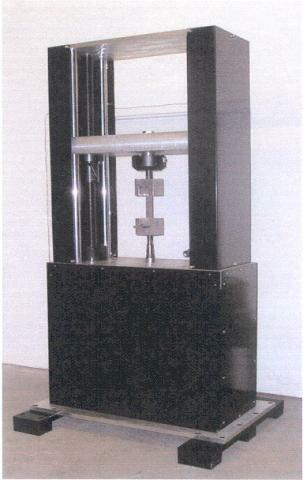 -- High capacity horizontal version torsion testing machine. 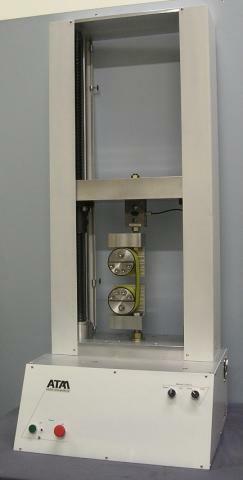 tester for wire testing application.